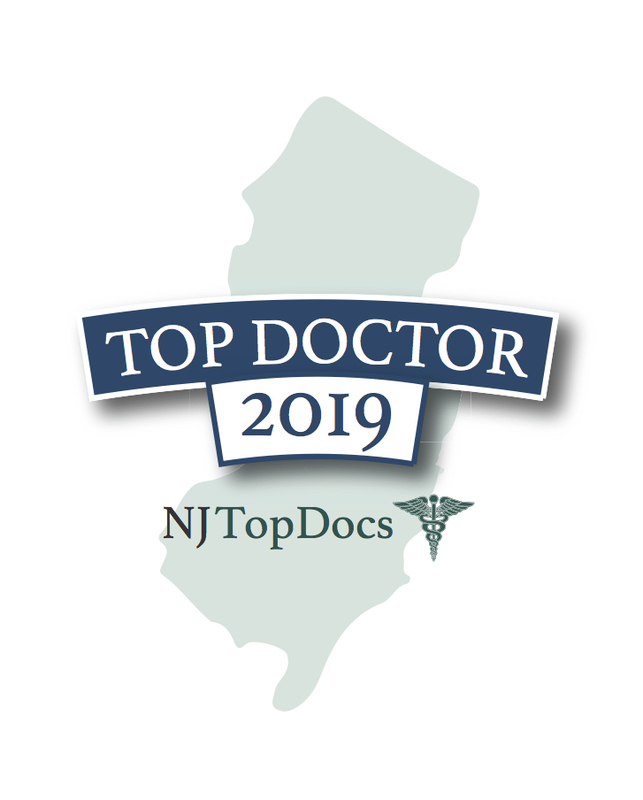 NJ Top Docs is proud to present Dr. Michael Bilof and Dr. Basil Yurcisin of Garden State Bariatrics & Wellness Center. 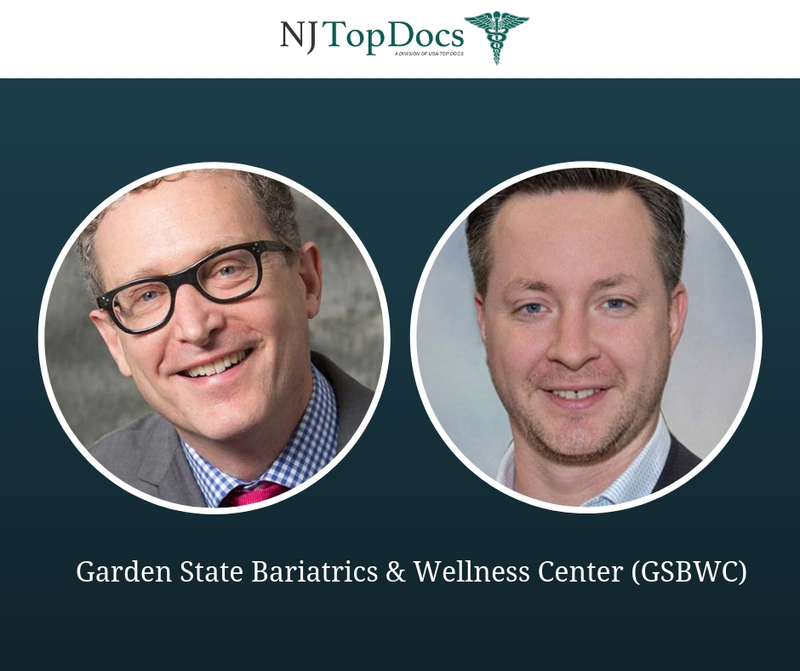 The physicians at Garden State Bariatrics And Wellness Center (GSBWC) know that their patients are working on an absolute lifestyle shift which requires expertise, passion, and compassion. Dr. Bilof and Dr. Yurcisin provide impeccable service to their patients while exuding the compassion of an old friend. Dr. Bilof’s career began in vascular surgery. It was there that he continuously saw chronically ill patients suffering from type 2 diabetes and other medical problems associated with bariatric patients, including high blood pressure and heart disease. As a vascular surgeon, Dr. Bilof was frustrated by his inability to truly alter the course of these diseases in his patients. When he discovered that bariatric surgery could potentially reverse diabetes, get patients off of insulin and other diabetic medications, he knew he had found his calling. Currently, Dr. Bilof is a Fellow of the American College of Surgeons and a Fellow of the American Society of Metabolic & Bariatric Surgery. Dr. Yurcisin is also a Fellow of the American College of Surgeons and a Fellow of the American Society of Metabolic & Bariatric Surgery. For his fellowship training, he attended Duke University which is one of the top programs in the country for minimally invasive and bariatric surgery. 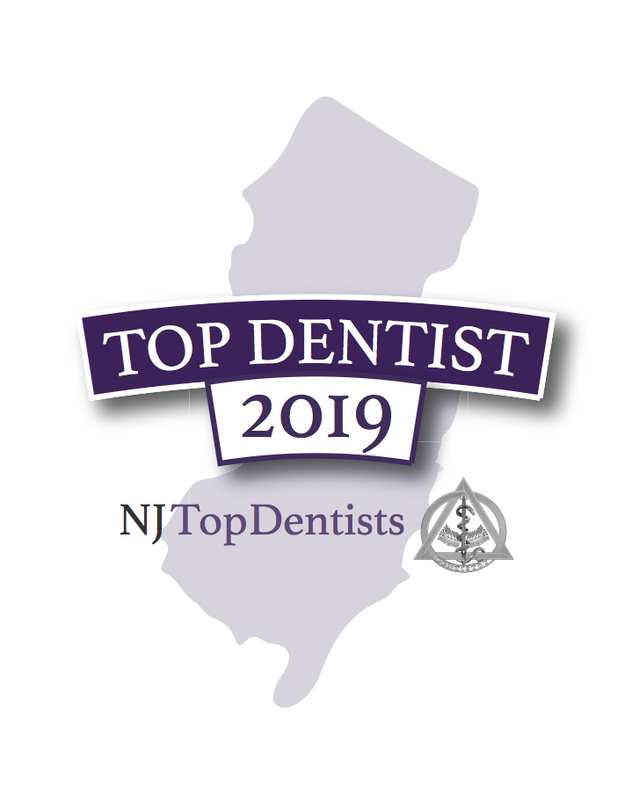 Dr. Yurcisin has performed several hundred surgeries to date and is relentless when it comes to ensuring his patients get the highest possible care. Dr. Yurcisin interacts with other bariatric surgeons worldwide and is a resource for all of GSBWC’s patients in regards to bariatric counseling or simply answering a patient’s general surgery needs. Dr. Yurcisin takes his role as your medical advocate seriously and does so with a smile on his face and a wonderful sense of humor. 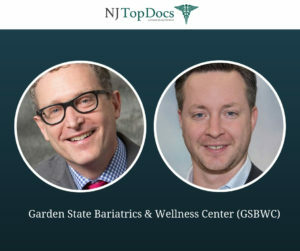 To learn more about these two NJ Top Docs and Garden State Bariatrics, please click here.